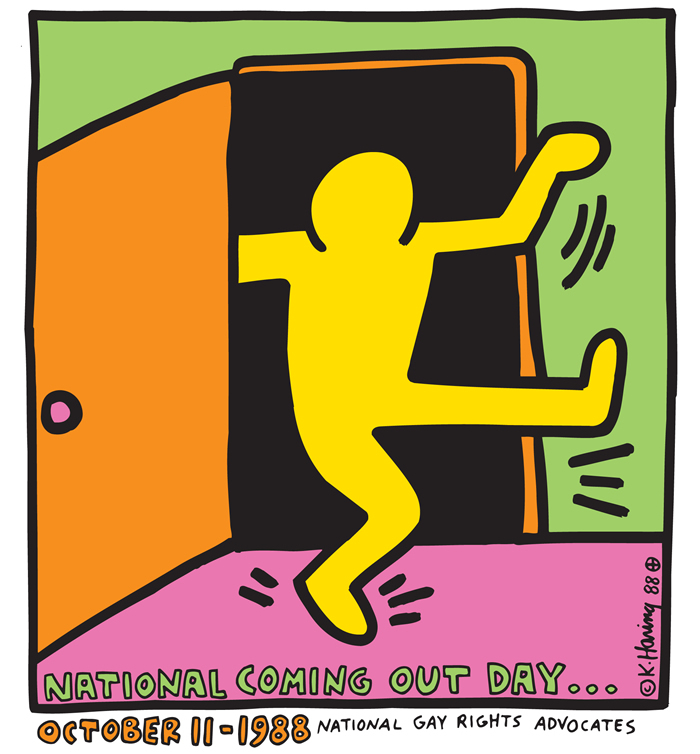 October is National Coming Out Month! Coming out is a personal process – just as there is no one right or wrong way to come out, no two people come out in the same way. Whether we are LGBTQ-identified, parents, allies, or a More Light church, coming out is a way of making your identity visible. Coming out is a process of claiming one’s identity, of refusing to hide in the closet – coming out is the self-empowering process of making one’s self visible, despite the potential consequences. Throughout the month of October, we will be talking about the ways in which coming out can make visible who we are as children of a God of abundant, beloved in our bodies, our families, and our communities. If you are an individual who would like to share why coming out is important for you, or a church who wants to share why it is important to be a More Light congregation, please contact us!